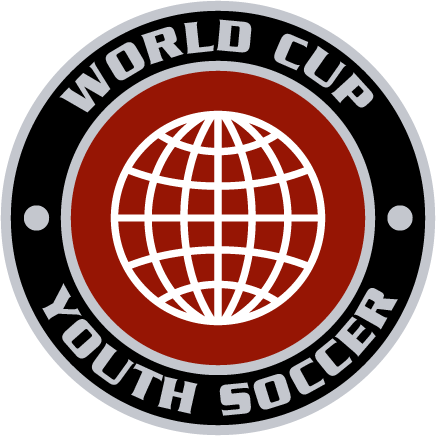 WCYS is a professionally staffed recreational soccer program open to boys and girls ages 5-8 (U6-U9) regardless of soccer experience or skill level. The program will focus on providing age appropriate soccer skills in a fun environment. The program will be run by the NWC Academy Director to ensure every team is learning and progressing. All players registered will be placed on a team and receive a game jersey. The cost of the program will be $65.00 and space is limited! Program is from 9:00 to 10:00 am. The program will be held at Tyngsboro Sports Center again this spring. 500 Potash Hill Rd, Tyngsboro Ma.